Thank you, please allow up to 48 working hours for a reply! 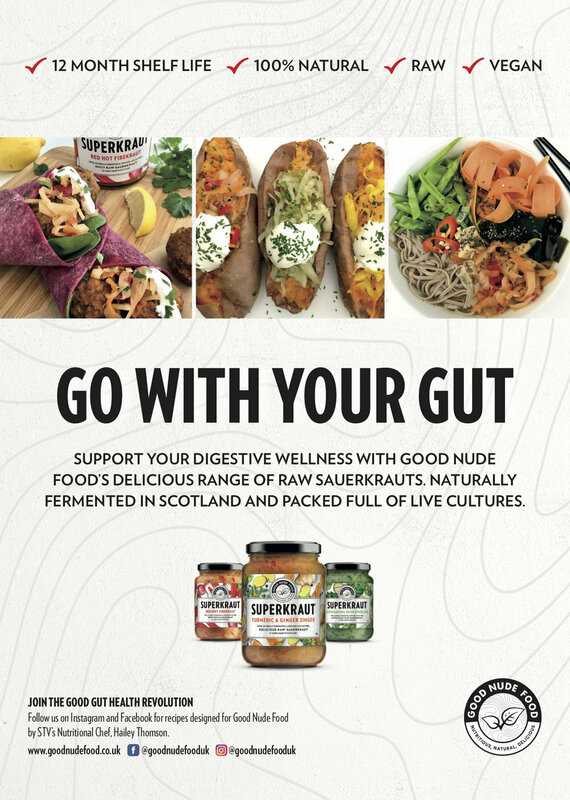 Join the Good Gut Health Revolution! Exciting updates sent directly to your email.